Sue O’Connell has decades of experience supporting teachers in making sense of mathematics and effectively shifting how they teach. 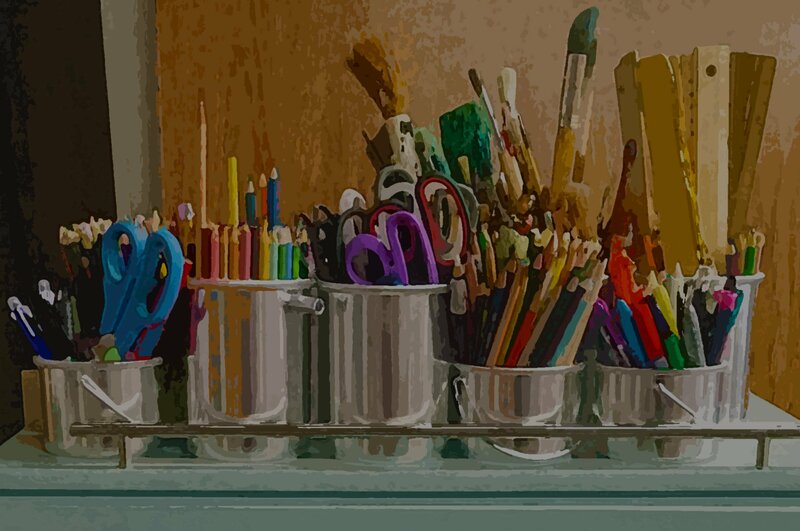 As a former elementary teacher, reading specialist, and math coach, Sue knows what it’s like in the classroom—and it helps her unpack best practices in a clear, practical, and upbeat way. In this video, Sue talks about the links between reading and math instruction, including the centrality of building understanding. 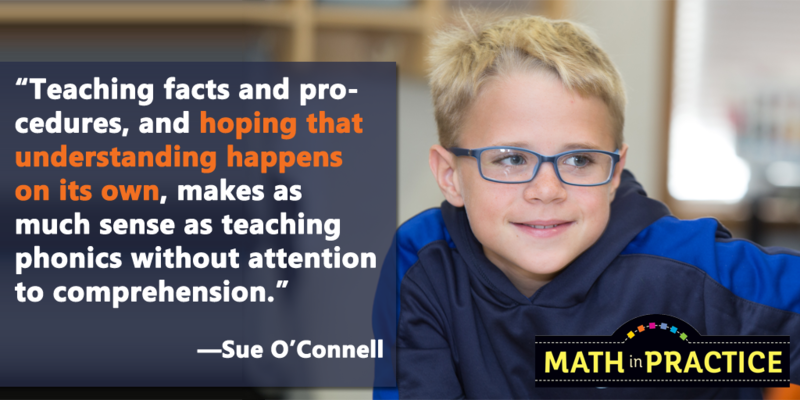 To learn more about Math in Practice (available in August) and to hear more from Sue about effective math classrooms, click here . Sue O’Connell (@SueOConnellMath) is a nationally known speaker and education consultant who directs Quality Teacher Development. She is the lead author of the upcoming grade-by-grade resource Math in Practice, and the coauthor of the bestselling Putting the Practices Into Action.